Goodyear Tire & Auto Repair is your one-stop Santa Cruz Sprinter service and repair shop. We welcome Sprinter owners, whether you own a single Sprinter Cargo van or a fleet of Sprinter Passenger vans. Goodyear Tire & Auto Repair can provide your Sprinter with a full gamut of maintenance and repairs – from oil service to manufacturer scheduled maintenance to diagnostics and repairs. Bring your Sprinter to us, and meet our friendly staff – they will take good care of you and your van. Out nationally ASE certified technicians will get your Sprinter diagnosed, repaired, and back on the road, usually the same day. To maximize the value you derive from your Sprinter, we recommend regularly scheduled maintenance, especially oil service. 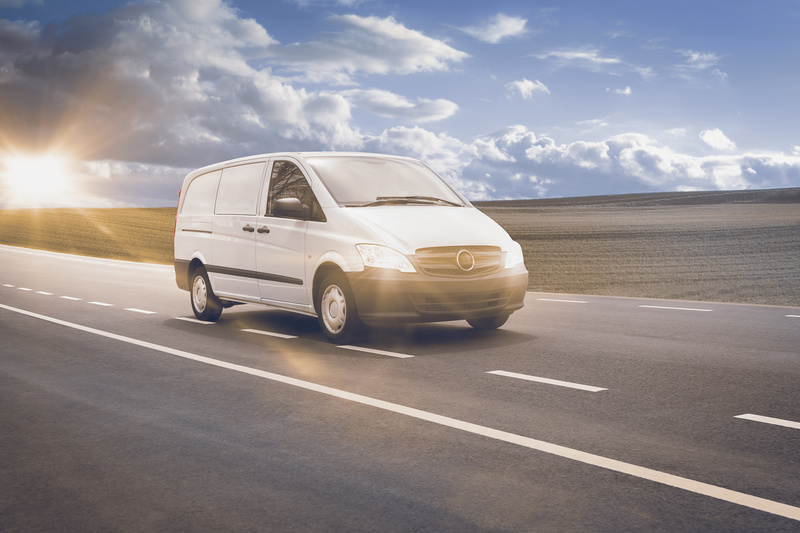 We realize that any Sprinter van downtime costs you money – so we will work with you to create a service schedule that minimally impacts the availability of your Sprinter, while we still provide the maintenance and repair services your van may need. We are a full-service auto repair shop, so we not only provide manufacturer recommended maintenance, but can perform extensive repairs as well – we provide full gamut of services, from brake repair, A/C repair, oil leak repair, electrical system diagnostics, AC recharge, fuel pump replacement, clutch repair,check engine light diagnostics, water pump replacement, transmission service and repairs, tires, shocks, struts, ignition coil, suspension problems, bearing noise, to radiator repair, and emission problems – to name just a few. Naturally, when you bring your Sprinter to Goodyear Tire & Auto Repair for a service, we also do a courtesy check of tires, belts, and hoses, and we adjust tire pressure as needed. We are happy to work on your Sprinter, whether it needs major repairs or just an oil service. Setting up an appointment is easy – give us a call, or request an appointment online.